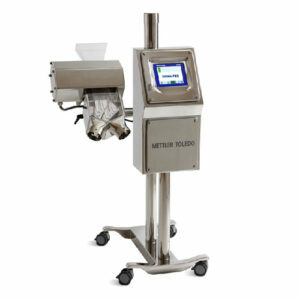 METTLER TOLEDO produces high quality, very reliable inspection equipment for use in high speed, demanding manufacturing production lines. 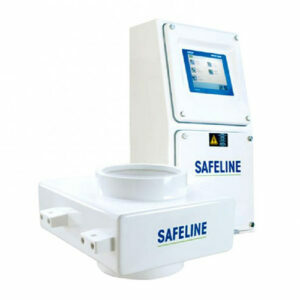 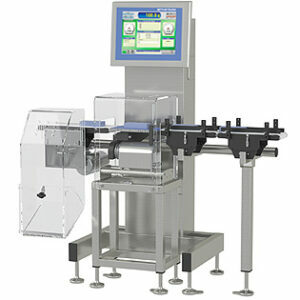 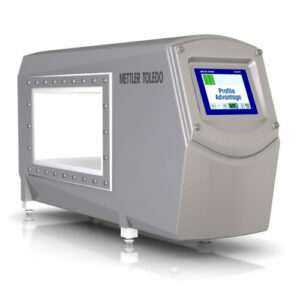 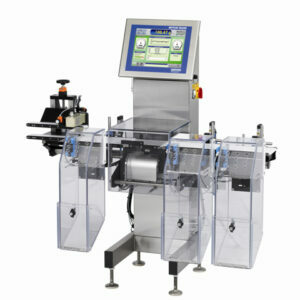 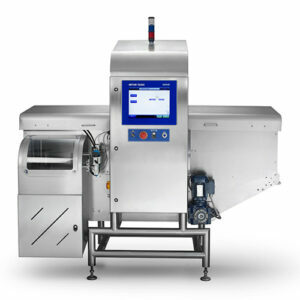 Using Mettler Toledo inline product quality inspection will effectively eliminate end-of-line defects and faulty or contaminated products, automate final inspection processes to increase production efficiency, prevent common or repeat mistakes caused by human error as well as ensure the high quality of the products and protect your brand. 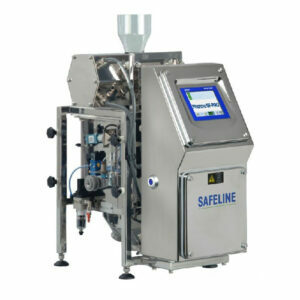 For further information, you should contact us today and speak to a member of our team.